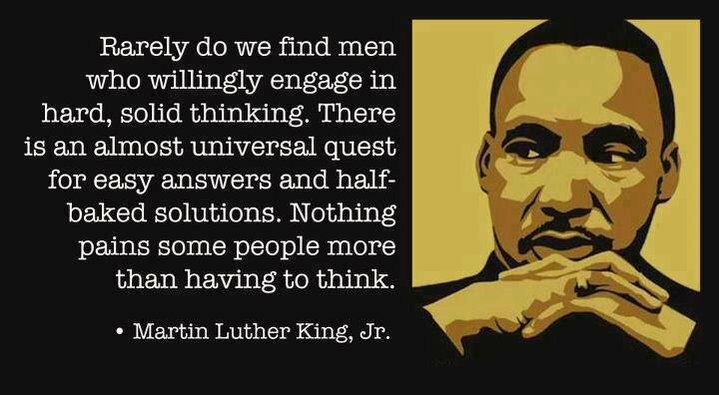 ~ Here’s an MLK quote you don’t see every day. Food for thought in business and in life! Prince not so reclusive after all. He was always known as “reclusive rock star, Prince.” But with other stars’ passing I don’t recall seeing anywhere near this many video posts, TV appearances, and most strikingly the stories of personal meetings and small club gigs I’ve seen on my feeds and heard personally from friends. Plenty of people in and out of our industry got up close and (almost) personal with the Man. I have a few stories myself. At the 1992 Winter Music Conference in Miami our group stopped by an up stairs club called Le Loft. We were drinking in the almost deserted front bar room when someone said Prince was going to play a pickup gig in the back live room. We headed back there and sure enough Prince was jamming with a small band. There were maybe 50 people in the room. We grabbed a booth and hung out for a couple of hours. On breaks Prince mixed with the crowd. Not real talkative but friendly to all. It was one of those magic late nights you can’t plan for. Little did I know we’d interact again in Chicago when Prince played a surprise show and then came to be a regular visitor to our club Excalibur. All in all I saw him in more personal situations than any other public figure I’ve worked with in my life. Thank you for the Magic PRN and Rest in Peace! 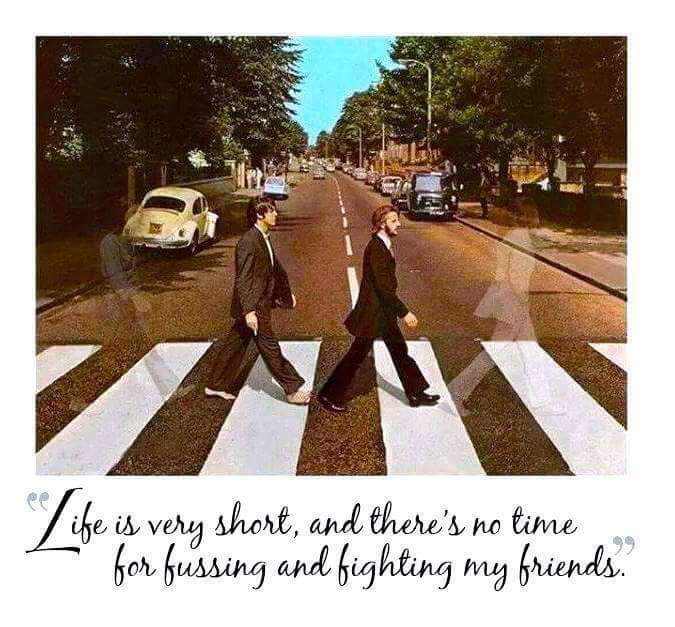 ~~ And there’s no time for fussing & fighting, my friends. 35 years ago today John Lennon was assassinated. November 8, 1980. Wonders of modern science. What better tribute on #Veteran’sDay than to finally deliver these heroes to their families? 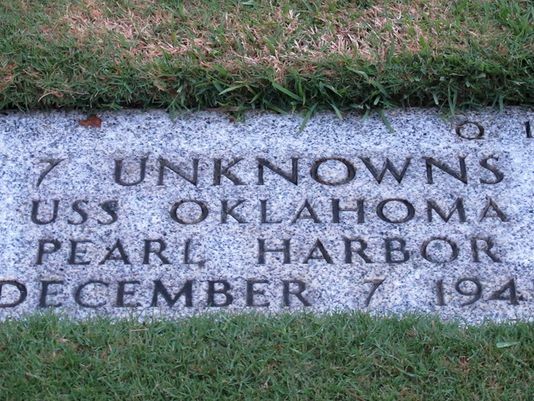 Read here how modern DNA technology identified unknown soldiers killed in the Pearl Harbor attack on Dec 7, 1941. Bravo to all Veterans on #VeteransDay 2015, including my Dad “The Colonel” Cliff Borden, career Army, and our young sailor Olivia Huber!